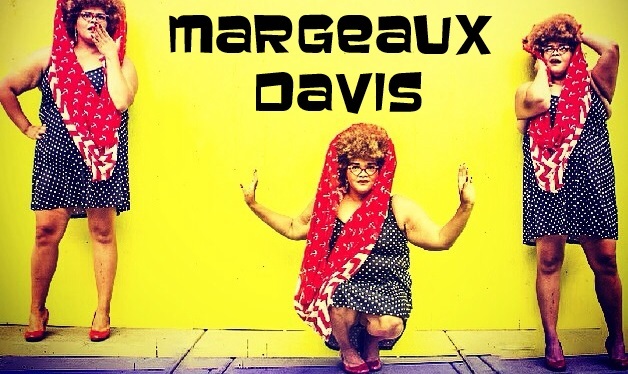 29 years young.. Margeaux Davis has a sweet, friendly spirit, and this girl can groove! Familiar with the stage, Margeaux is a blast to watch, on and off the mic. Born and raised on the south side of Minneapolis. 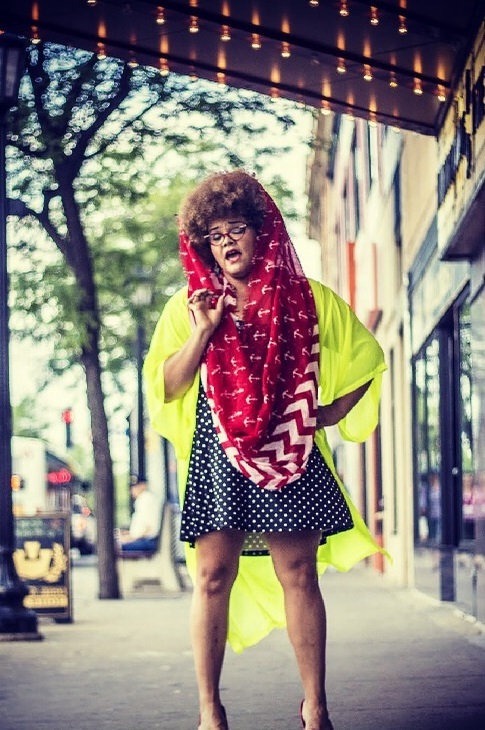 she is fully identifiable: “jazzy… Hip Hop Soul – Etta James meets J. Dilla”. Margeaux is what you call the “Black Sheep” of her family. No one is musically inclined in her family, so she gets her musical gift from listening to all the greats as a child. Some artists inject their stage show with interplay from fellow band mates. She has experience as a stage actor (Broadway Production RENT January 2010 At The Lab Theater with Paris Bennett and Jamecia Bennett ), she won best female R&B vocal 2010 (First Ave), she was nominated for best female R&B vocal 2011, 2012, 2013 and she was invited to sing The National Anthem for the 2011 2012, 2013 MN Timber Wolves. 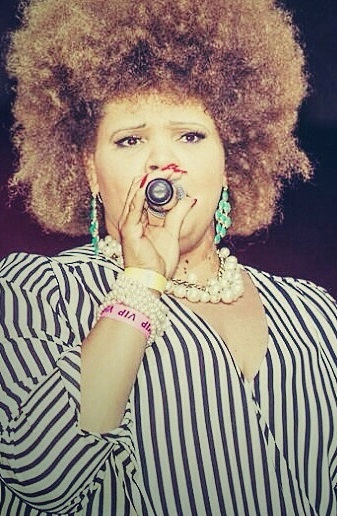 Back in 2007 Margeaux got the chance to perform with the late great “Ruth Brown” in Las Vegas. Also Was Invited to perform at the “Minneapolis Black Music Awards” At The Pantages Theater July 2011. Where Ann Nesby, Next, Prince, Alexandre O’Neal, Auburn and many more were recognized. Margeaux was asked to be a part of a historic event Aug 2011 for the great Desmond Tutu‘s arrival in Minneapolis that was held at the Minneapolis Community Technical College where Keith Ellison represented her. Pamela Rollins ( Director of 2011/2012 Stage Play) “The Devil Didn’t Raise You” Margeaux Played “Momma Bea“. An inspirational drama about an Aunt who raised her sister kids after her tragic overdose 10 years before. One is strung out on drugs, the other is running around with a known pimp. A cousin who looks up to Sharon finds that sometimes trying to be like someone can lead you in the wrong direction. This play shows how life takes them through trials and tribulations and shows how they are brought back to the goodness of the Lord. 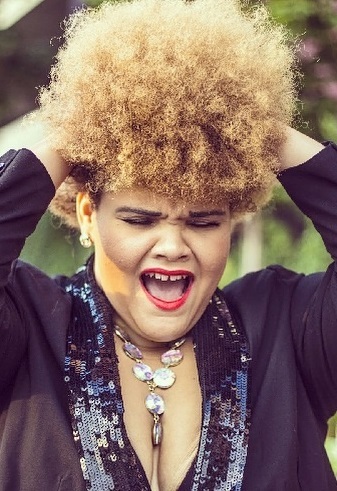 Margeaux has opened for “Zo” and “Carmen Rogers” of the “Foreign Exchange”, 2014 .. Ashley DuBose from the “Voice” Paris Bennett from American Idol, Jamecia Bennett from the “Sounds Of Blackness (Ann Nesby’s Daughter).